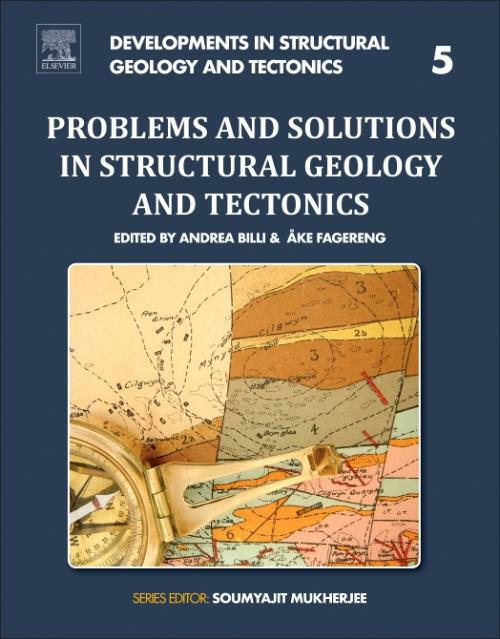 Problems and Solutions in Structural Geology and Tectonics, Volume 5, in the series Developments in Structural Geology and Tectonics, presents students, researchers and practitioners with an all-new set of problems and solutions that structural geologists and tectonics researchers commonly face. Topics covered include ductile deformation (such as strain analyses), brittle deformation (such as rock fracturing), brittle-ductile deformation, collisional and shortening tectonics, thrust-related exercises, rift and extensional tectonics, strike slip tectonics, and cross-section balancing exercises. The book provides a how-to guide for students of structural geology and geologists working in the oil, gas and mining industries.